Serialism, or Twelve-Tone Technique, is a somewhat strange but beautiful set of rules that was created to be used by composers. These videos are from the MusicTheoryGuy Clinic. 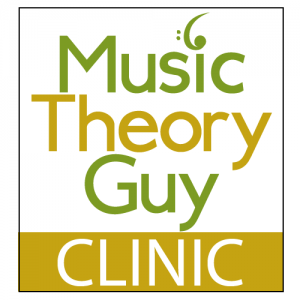 If you’ve got a question about music theory why not contact MusicTheoryGuy directly? Check out The Clinic for more details!